Music Review: Borknagar – “Winter Thrice” – Burning Fist! Quote • March 25, 2016 March 25, 2016 • Burning Fist! 1997 was pretty special for me in terms of the quality of metal releases that year. Such gems as ENTOMBED‘s “To Shoot Straight…”, EMPEROR‘s “Anthems to the Welkin at Dusk”, DIMMU BORGIR‘s “Enthrone Darkness Triumphant”, DEICIDE‘s “Serpents of the Light”, STL‘s “City” and METALLICA‘s “ReLoad” were released that year and all (but one!) still get a regular airtime in the BurningFist Towers. But one release had an even bigger impact, this was BORKNAGAR‘s “Olden Domain” – having discovered the band by pure chance in the good old days of photocopied distro catalogues (man, i miss those times! ), i liked the look of the cover art and in those days, that was enough to warrant a purchase… And I’ve been besotted by the band ever since. The dramatic contrast of Garm’s harsh vocals in comparison to his glorious dulcet tones (check out “The Dawn Of The End” for a perfect example) was something quite new to me and something of a revelation. And while the band’s output has been relatively proficient over their 20 year history – “Winter Thrice” is their 10th full release – on occasion the quality hasn’t and this was partly down to the band having something of an unstable lineup over the years, but I’ve always looked forward to what they’ll do next. And so, imagine my absolute delight to find out that “Winter Thrice” contained not just one vocalist, but all four of the band’s historic vocalists as well as another guest artists as well! Without hearing the album, my mind was racing – how on earth could this ever work? With vocal performances from Vintersorg, ICS Vortex, Lars Nedland AND Kristopher Rigg, surely this was a recipe for disaster – four very unique and strong characters all vying for your attention? Thankfully, and for the most part “Winter Thrice” works wonderfully well as the mixing and matching of vocalists over the 60 minutes of music ensures that each and every track has its own individual stamp. The contrast between Vintersorg’s warming, familiar gravel-tone is what brings the drama, which is then offset by the likes of Lars Nedland’s soulful laments on tracks such as “When Chaos Calls” & “Cold Runs the River” with is spicy intrigue! Nedland is given free reign and allowed to stretch his trademark vocal chords on “Panorama”, which when coupled with its stop/start/chug rhythms and chords it could quite happily have sat on board his other project SOLEFALD latest album. This is of course no critisism but it might throw a few listeners off the scent of the traditional BORKNAGAR vibe, but for the rest of us, its a real treat and a real grower of a song. “Erodant” brings back that more familiar BORKNAGAR feel, with an opening passage of clean vocals by Vintersorg and even cleaner open chord structures which all accumulate in to a rousing, sing-a-long chorus. We’re also treated to the 5th vocalist appearance as well in the shape of one Pal Mathiesen, better known as the singer from CHROME DIVISION and SUSPERIA – its only a brief appearance, but a welcome one all the same and one that adds even more depth of flavour to an already mouth-watering concoction! It needs to be said at this point though, one of my slight disappointments with “Winter Thrice” was that i didn’t feel the band utilized ICS Vortex enough, but this is simply because he’s been one of my favourite vocalists for many a year and its a completely biased opinion of course, but does get his moment of glory in opening track “The Rhymes of the Mountain”. His bass work on the other hand is given plenty of room in the mix and has such a warming feel to what’s essentially an album about the harshness of winter and Mother Nature. But the absolute stand out track on the album for me is the headliner – “Winter Thrice” – where the last twenty years of the band’s collective history comes crashing through your speakers in such jubilant fashion. From its mesmerizing and captivating chords and melodies, to its bracing moments of blasting and brutality, to the soothing heartfelt prose of Garm’s glorious vocal performance through to the thoughtful lyrics – this is easily the best metal song I’ve had the pleasure of hearing in many years and i expect it’ll stay that way for a few more to come too! Musically, BORKNAGAR have always had something of their own sound which has brought together a strong rock vibe in the guitar and bass tones, which gets mixed together with moments of the harsher extreme metal moments and what most would know as folk metal interludes – the formula hasn’t changed much over the years, but then you can apply the old adage of “If its not broke…”. What new listeners my find is that “Winter Thrice” does have a feeling of being slightly disjointed, more like a collection of songs than a single solid, coherent album, but given the right amount of time and patience, this feeling subsides and your left with 60 minutes of very satisfying music. Not immediately accessible for all, but patience and a little time will show this to be very strong favourite. A “Blinding Eternal Blizzard”. 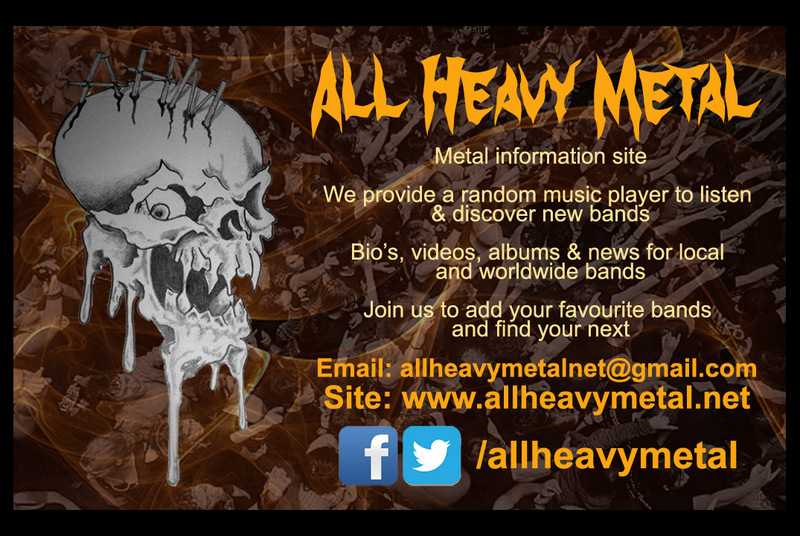 Posted in ReviewsTagged Atmospheric Metal, Borknagar, Century Media, Folk Metal, Garm, ICS Vortex, Jason, Kristopher Rigg, metal, Review, reviews, Ulver, Vintersorg, Winter ThriceBookmark the permalink.